Most families have very busy schedules. Between school, activities, sports for the kids, work and other commitments, many find that there is no quality family time left in the week. And, getting active as a family is often low on the growing list of priorities. However, as the simple phrase goes “families who play together, stay together.” Research is telling us that the majority of children and youth in Canada are not getting adequate access to opportunities for active recreation and healthy living. In 2015 YMCA Canada released a Healthy Kids Report, which unveiled that parents are finding it difficult to set a healthy example for their children, with 85 per cent stating that it takes effort to be a healthy role model. Sadly, only 7% of Canadian children and youth are meeting Canada’s guidelines of 60 minutes of physical activity a day. Rising rates of obesity and related chronic disease tell us that getting kids and families healthy should be a top priority. Family Day is a great opportunity to take time with your family and start creating some healthy habits. 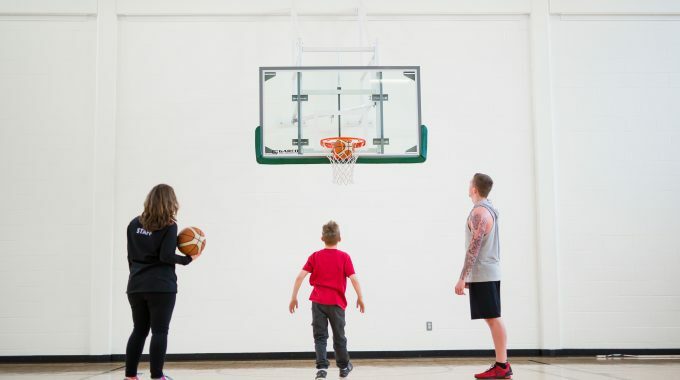 On Monday, February 19, the YMCA of Simcoe/Muskoka is opening its doors to the community to encourage families to discover how simple and fun healthy living can be. 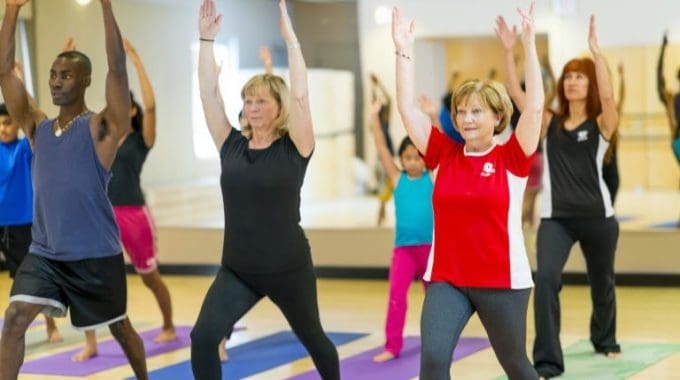 With free activities, and a chance to try many YMCA programs, families can discover a place that makes it easy to connect and be active together. 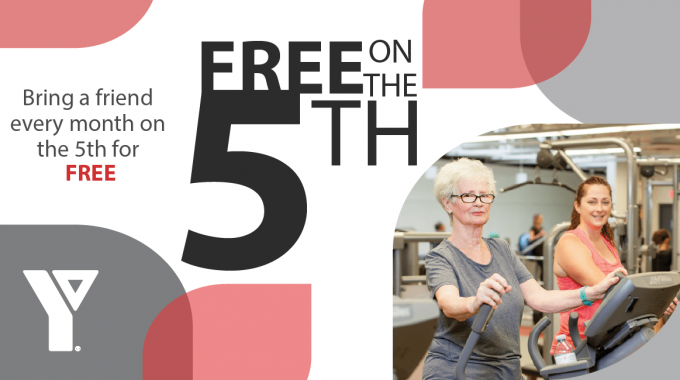 This free open house will feature various activities for the whole family, including open gym and swim times in all eight YMCA locations across Simcoe/Muskoka. At the YMCA, we believe that healthy families are the foundation of healthy communities. We give children, youth, families and adults, no matter what their financial situation, the support they need to flourish in spirit, mind and body. We hope you’ll join us on February 19 when we celebrate Family Day across Simcoe/Muskoka. For complete schedules of what’s happening in each community, please visit www.ymcaofsimcoemuskoka.ca/family-day. Rob Armstrong is President and CEO of the YMCA of Simcoe/Muskoka; focused on investing in communities, ensuring all people have access to the Y and implementing programs that are helping thousands of youth and families to learn and thrive. 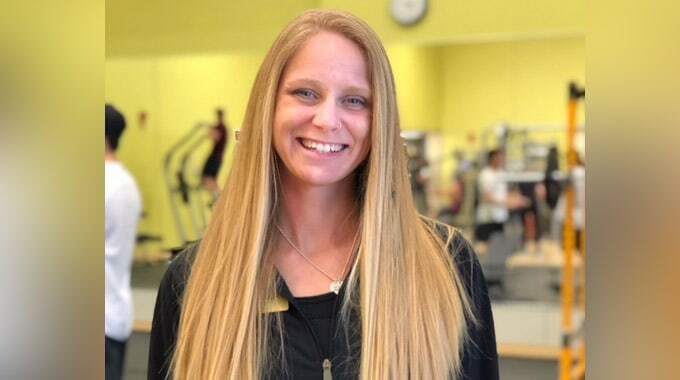 Prior to joining the YMCA of Simcoe/Muskoka in 2011, Rob held senior leadership positions at the YMCA of Edmonton, YMCA of Owen Sound, YMCA of Cambridge and most recently YMCA Ontario. Rob holds an Honours degree in Physical and Health Education from Queen’s University and has since augmented his education with advanced courses from the Harvard Business School of Entrepreneurship, Ivy School of Businessand Queen’s University Executive Education Program. Since coming to Simcoe/Muskoka, Rob has taken an active leadership role in the Child, Youth and Family Services Coalition of Simcoe County and Barrie’s Pathways to end homelessness. He served on a number of boards including local Community Foundations, Affordable Housing, Parks and Recreation Ontario and the Minister of Health Promotions Health Advisory Committee.